I love to put lotion all over my body, but being pregnant makes me very skeptical of everything I put on or into my body. 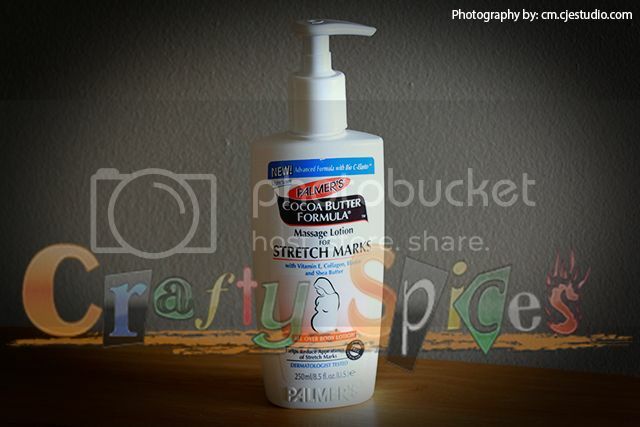 With my first pregnancy my mom sent me a cocoa butter base lotion that I liked, but it was very thick, and in the cold weather it would turn hard and was difficult to put on, this time around I found Palmer's Stretch Marks Lotion. I have been using this Cocoa Butter Formula for the last 4 month, I've decided to do this review to share my experience with all of you. Currently one of my best friends! I got the Lotion, and gave it a try, I love how it feel in my skin, I enjoy it's smell, it got rid of the itching in my growing belly, and it makes my skin feel nice and smooth. Since then it has become my best friend, I use it in the morning after my shower, anytime during the day as I feel is necessary, and at night time before I go to bed. 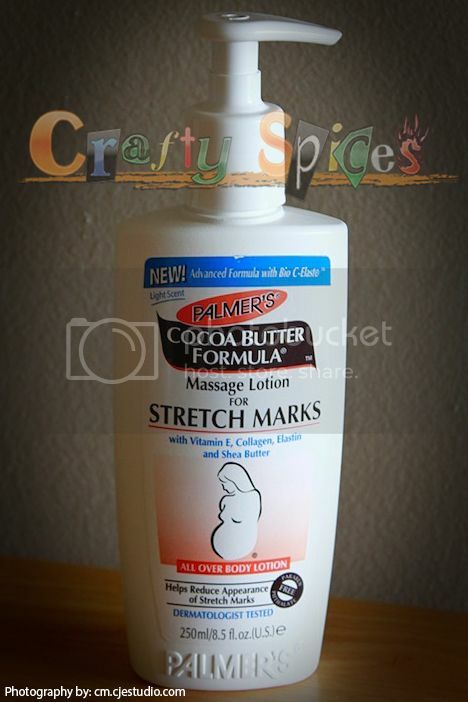 I would absolutely recommend this Palme'rs Stretch Mark Lotion, pregnant or not you are going to love it! And enjoy the fact that it prevents stretch marks in your skin. Palmers is a United States, internationally known family owned business since the middle of the nineteenth century and has been under the current ownership since 1971, it produces multiple skin and hair care products. You can find there products in mayor retail stores. Disclosure: No compensation was given for this review. All opinions are 100% my own. For our full disclosure and PR Info Click Here.